12 week course for authors to learn all you need to know about building your social media platform. Must have paypal transaction # to join. Because writing a book isn’t hard enough. 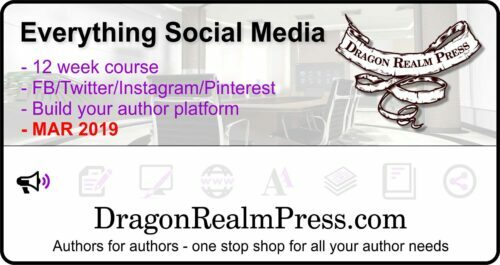 Authors now need to properly utilize social media to promote their books, engage with readers and connect with other authors. 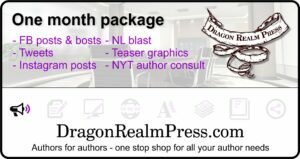 How does an author who is busy writing books do all of that with minimal time? Sign-up today for the Everything Social Media for Authors course today to learn how to properly utilize social media with time management tips!